Defend Hyrule from hordes of enemies led by the evil Cia! Experience a hack-and-slash adventure featuring iconic Legend of Zelda characters! 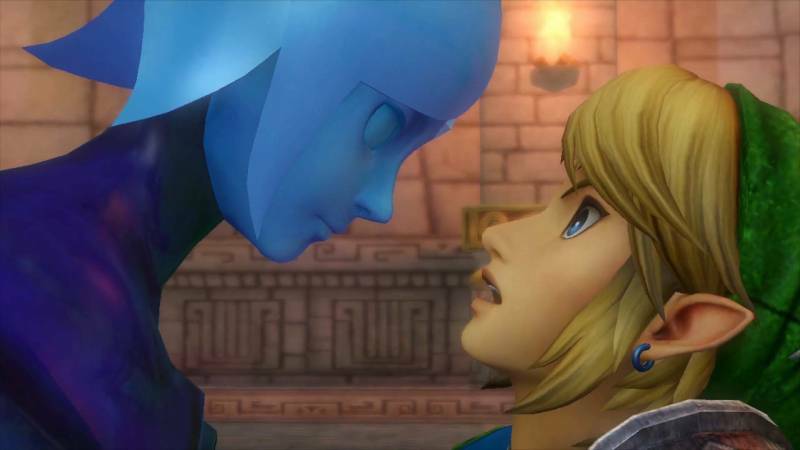 Play the ultimate version of Hyrule Warriors with the Definitive Edition! What's included with Hyrule Warriors: Definitive Edition? 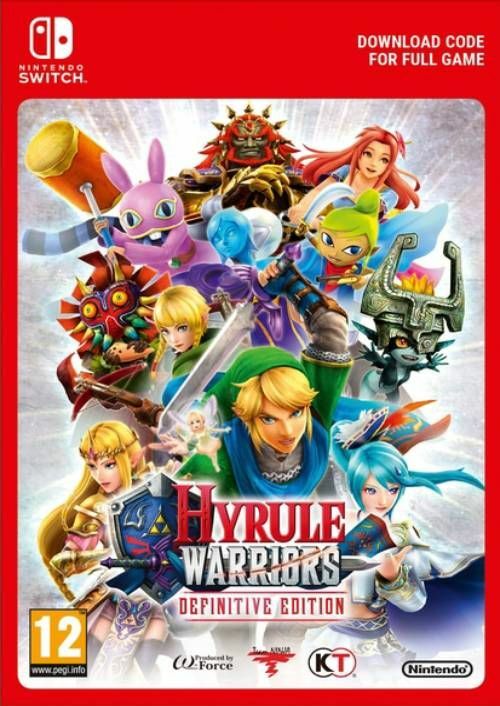 Is there any region lock for Hyrule Warriors: Definitive Edition? How will I receive my instant download for Hyrule Warriors: Definitive Edition? Travel across Hyrule and battle some of the most iconic enemies from the Legend of Zelda series. 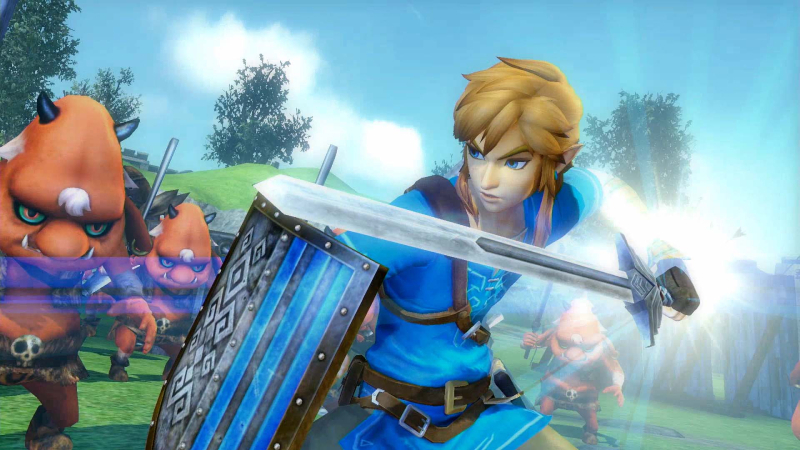 Hyrule Warriors allows you to fight with a friend by your side in the local multiplayer mode! 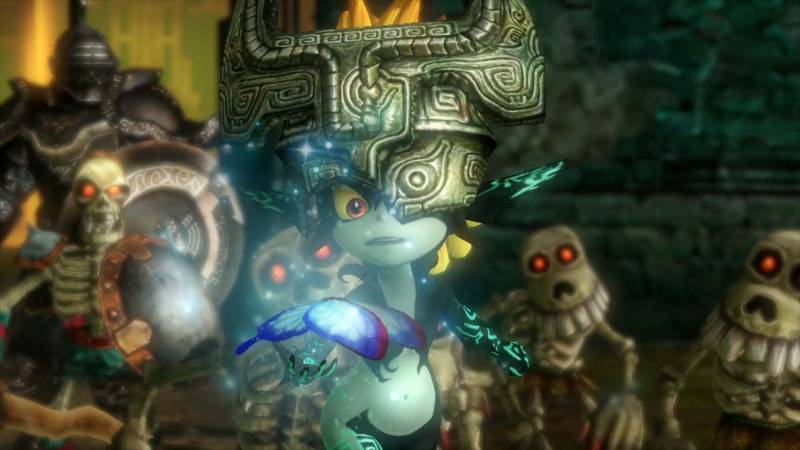 Play as your favorite Zelda characters, like Tetra, Skull Kid, Ravio, and even Ganondorf! 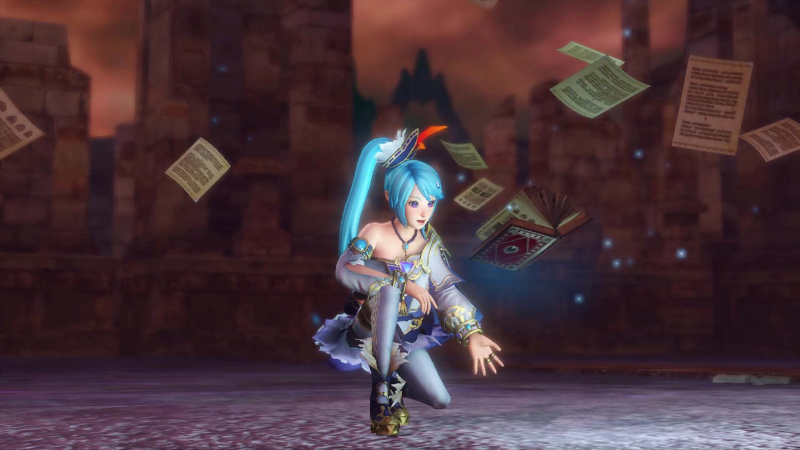 Try out the new Fairy Mode in Hyrule Warriors. Raise and train your very own fairies to take with you into battle! 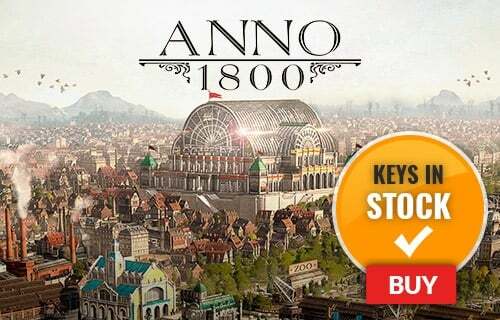 With the Definitive Edition, you'll get every piece of DLC and 29 different playable characters! Want to get a free key to play Hyrule Warriors: Definitive Edition?